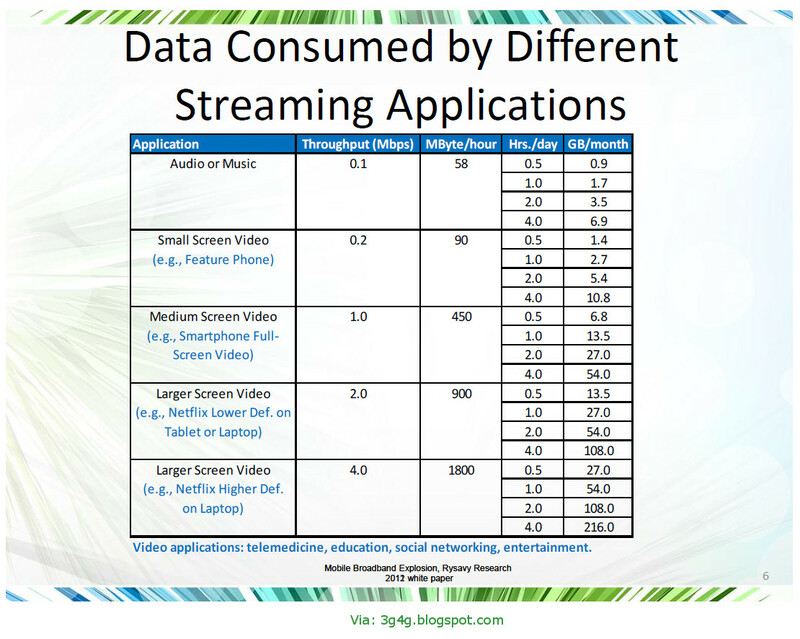 The LTE-Advanced Multi-Stream Aggregation (MSA) technology standard is capable of increasing data rates at the cell's edge. A key component of Huawei's "No-Edge Networks" concept, MSA technology coordinates macro cells to improve user data rates at the cell's edge and also between heterogeneous networking scenarios to improve peak rates and simplify mobile management to ensure a consistent user experience. With the development of mobile broadband, operators are mostly concerned about user experience. 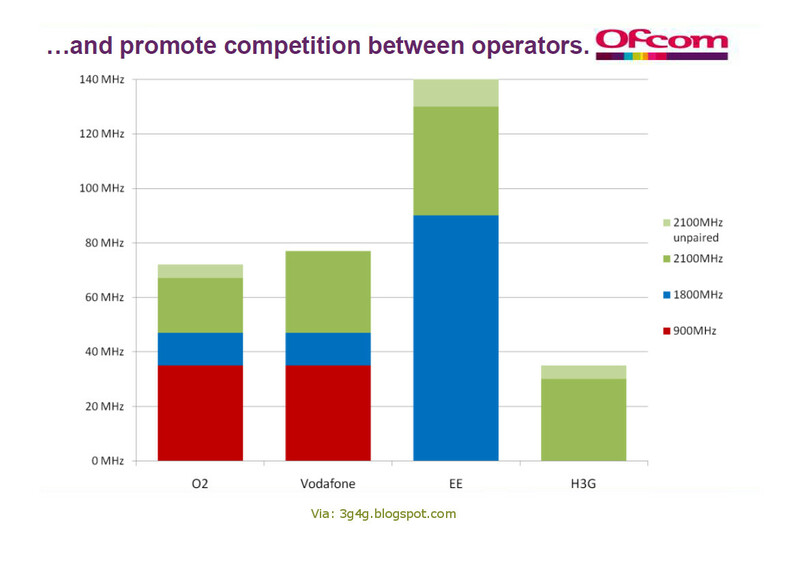 With mobile coverage, should able to enjoy the same quality of services no matter where they are. However, with mobile communication systems, the most challenging issue is system performance at the cell's edge. 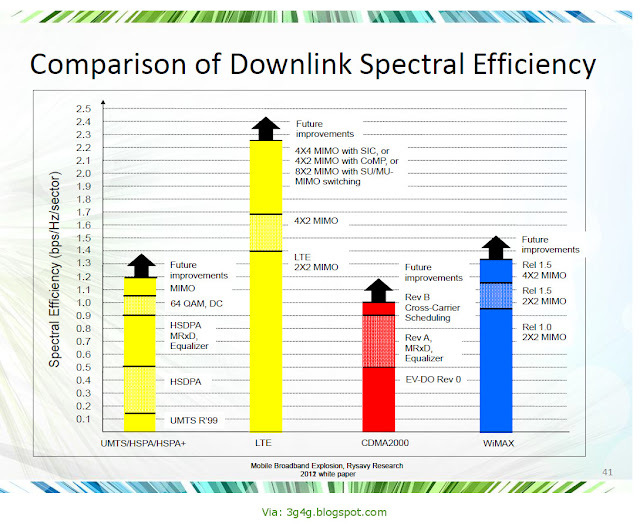 The concept behind Huawei's MSA technology is that the user is always able to receive downlink data and aggregate downlink data streams from a cell or cell group with the best signal quality. 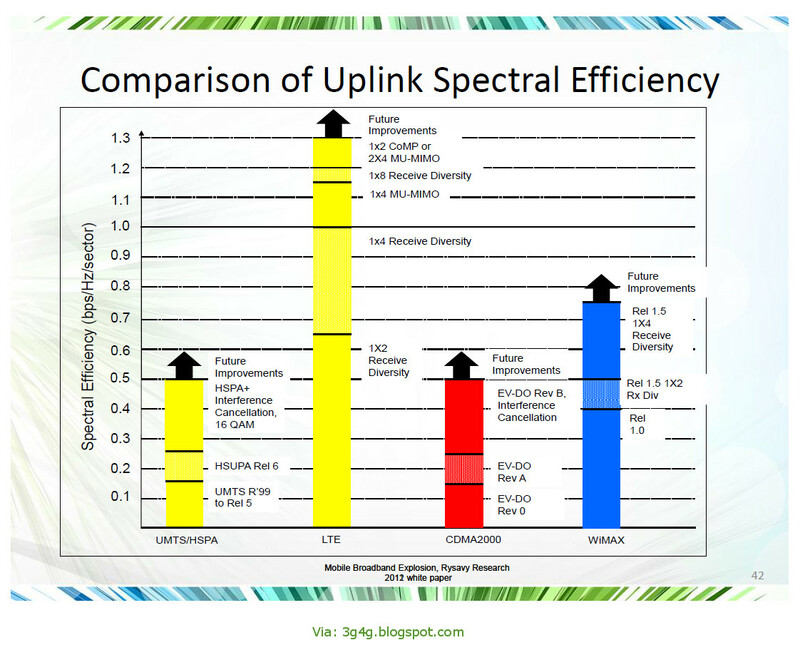 A similar method applies to uplink data, where the user always transmits uplink data to a cell or cell group with the best signal quality. 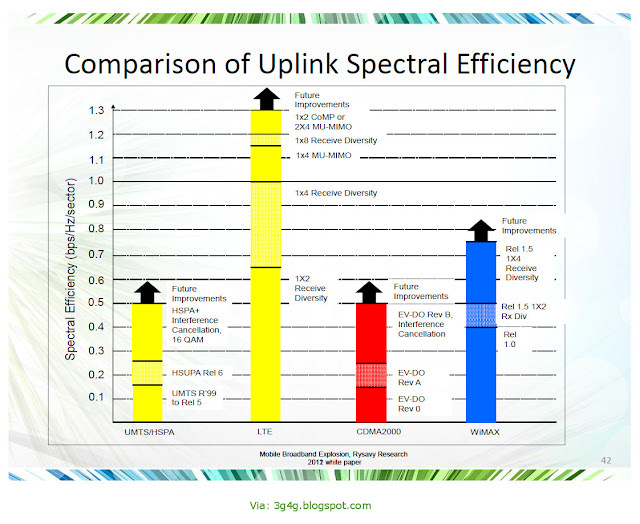 The uplink data streams are aggregated on the network side. 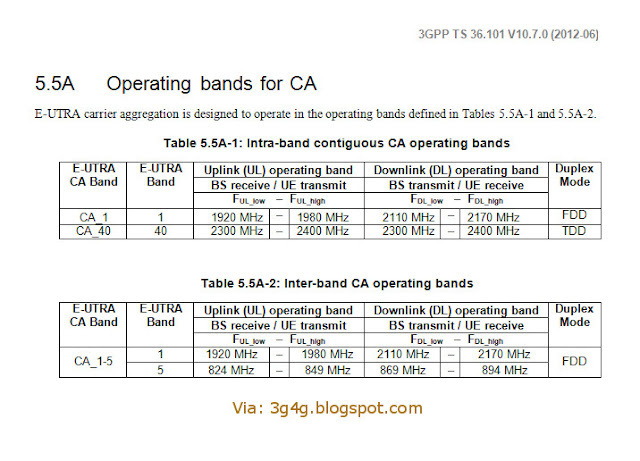 Huawei's MSA technology reduces the number of handovers, lowering device power transmission and increasing device standby time. 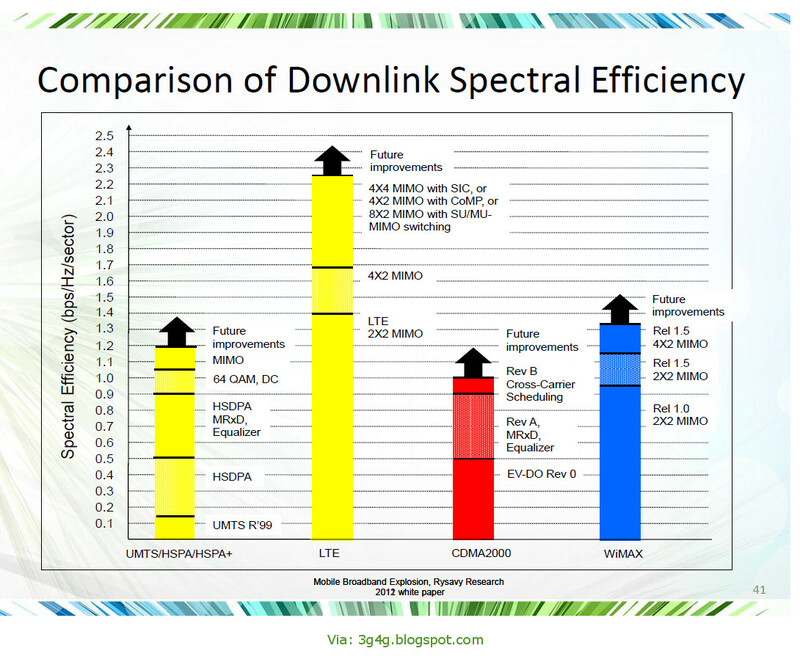 These advantages are in accordance with the concept of delivering a "borderless network" and "green" wireless communications. 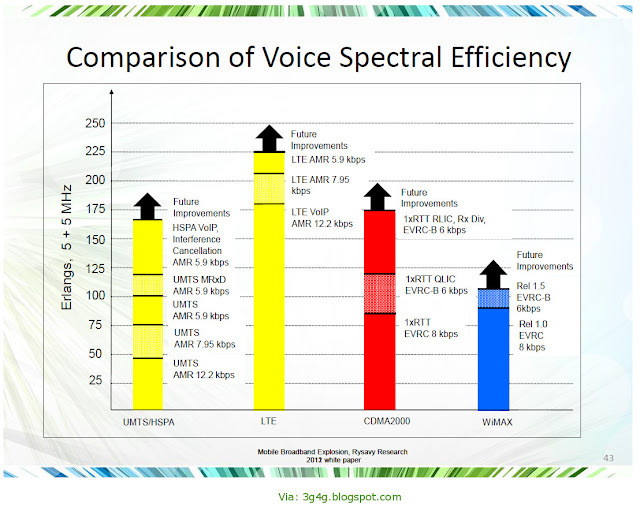 It's expected that MSA technology will improve system performance at the cell's edge by almost 30%. 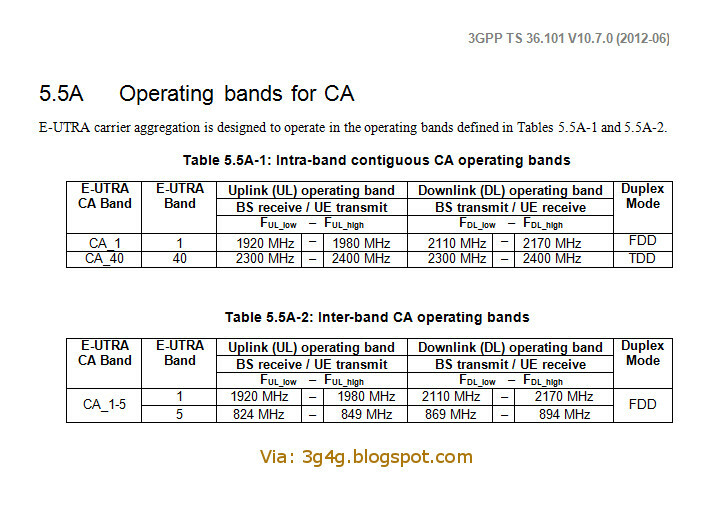 MSA technology is especially suitable for macro-micro HetNets. 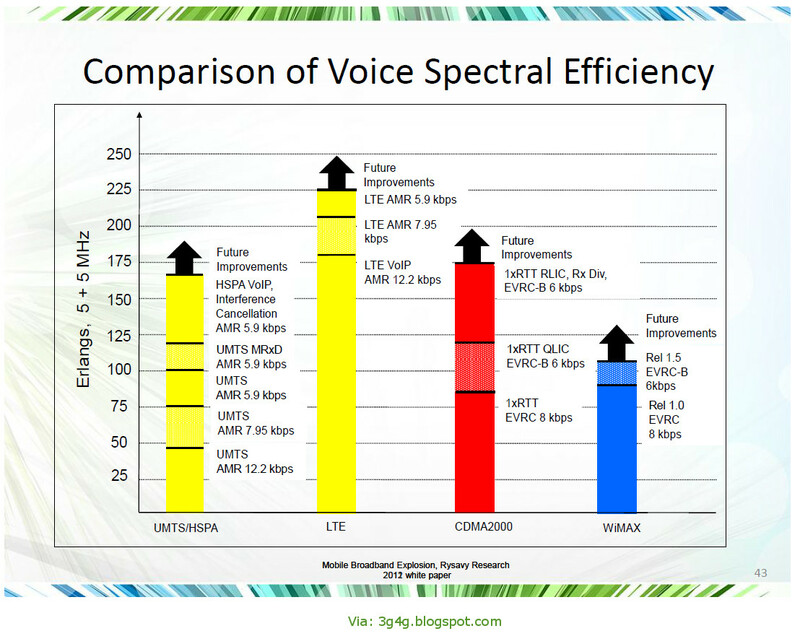 In hotspot area, macro cells provide basic LTE coverage while the micro cells provides capacity enhancement. The use of MSA technology allows users to receive controlled signaling from macro cells and services from best quality HetNet cell. Users at any location within the network can then enjoy fast and stable data services with ultra broadband, zero waiting and ubiquitous connectivity. 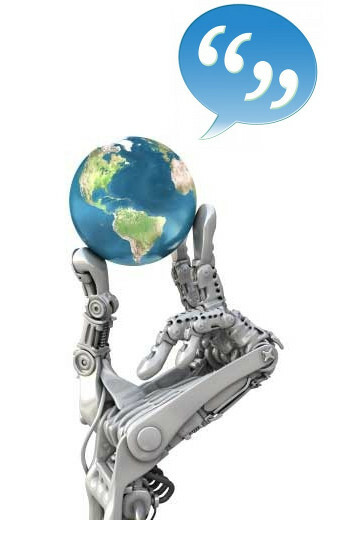 MSA technology brings users high speeds and high quality as well as a simple service experience. 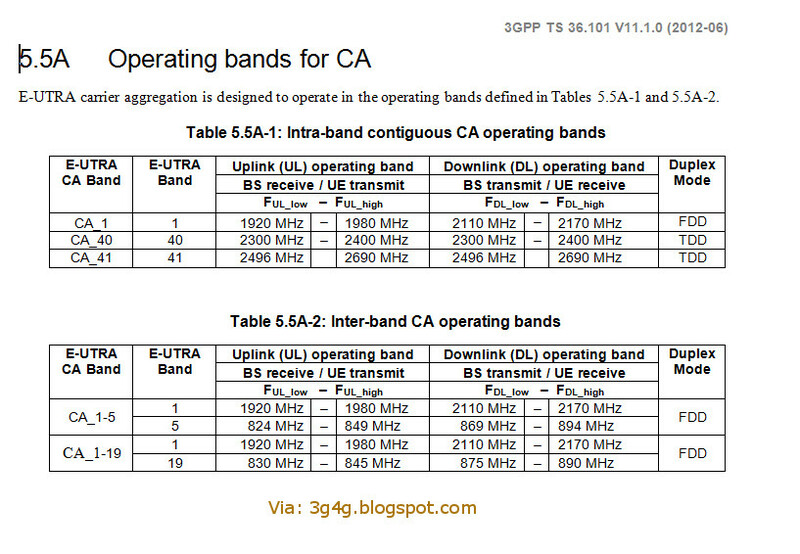 The advanced MSA technology proposed by Huawei is set to become a key feature of the evolution to 3GPP LTE-Advanced standards. Huawei has contributed 293 core standards to the 3GPP LTE/LTE-Advanced standardization process, 20% of the global total and the most of any other company. 2. It's possible, but it's not worth doing. Please feel free to add more quotes sites via comments. 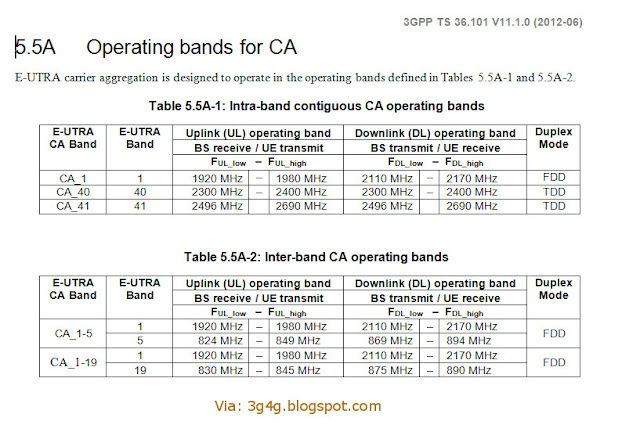 Unfortunately these are not enough for all the operators launching LTE/LTE-A. 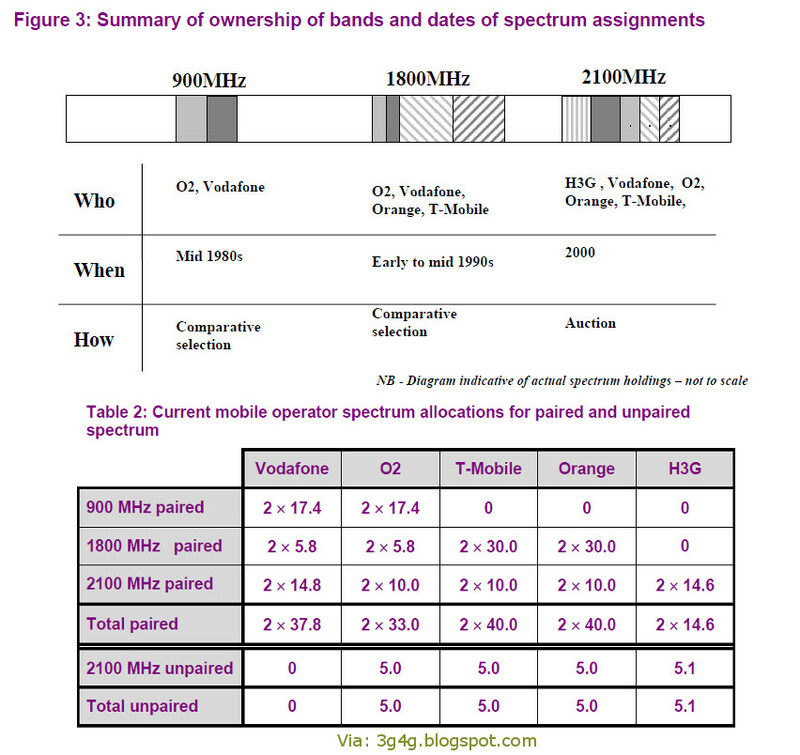 As a result there is currently a study on lots of other bands ongoing within 3GPP. Here is my understanding of the bands that would be needed and the region where they would be needed. 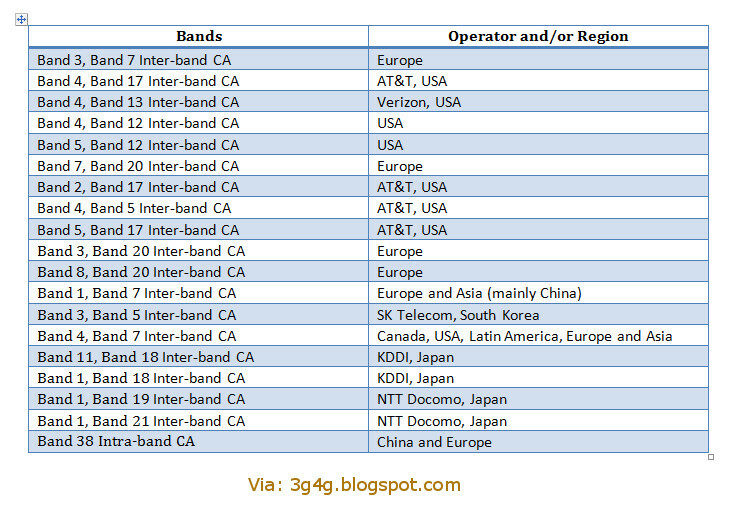 Interested in knowing if there are other operators/regions where other bands need to be included. Qualcomm has been promoting the '1000x' challenge and has recently held a webinar to make everyone aware of how 1000 times efficiency may be achieved. I think there is always a scope of achieving a better efficiency but putting a figure may not necessarily give the desired results. 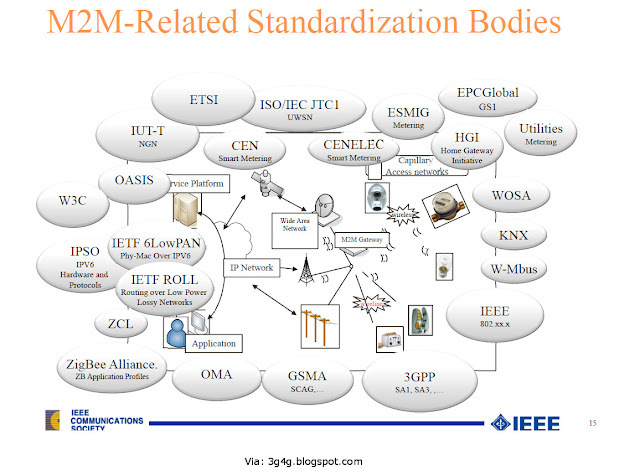 Anyway, here are the slides. You can listen to the webinar here. The promotional video is available here. A writeup on this topic by Steven Crowley is available here. 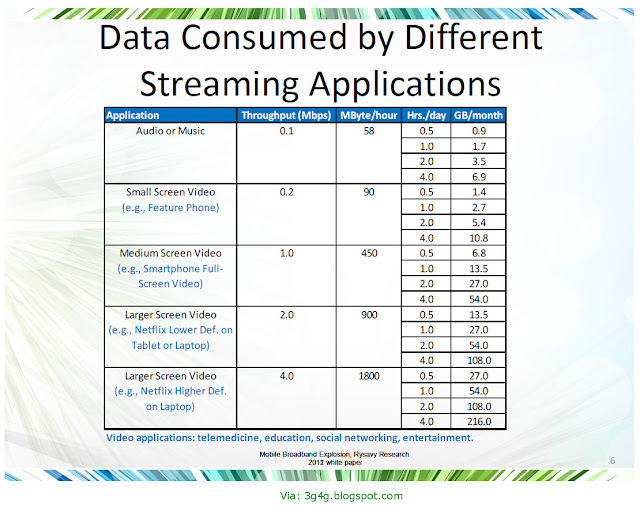 Interesting table from the 4G Americas presentation about data consumption by different streaming apps. With LTE getting deployed and tablets becoming popular, I wont be surprised to see 1GB allowance consumed in couple of days. In a blog post on Verizon Wireless website earlier they had mentioned that 4GB data bucket will be minimum that is needed. 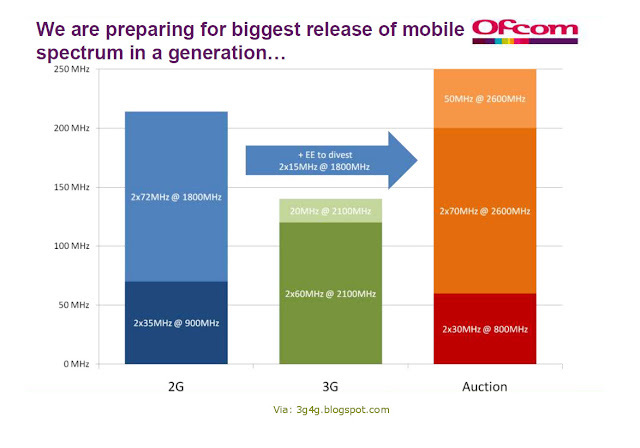 In the end I think we may all stick with the trusted and reliable WiFi for thats fast and free! 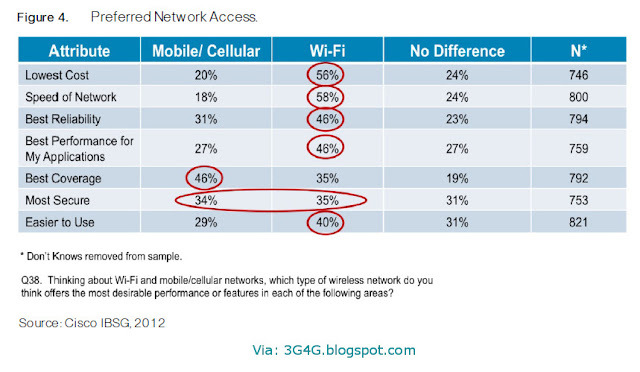 Cellular or WiFi: Which is the preferred network access? 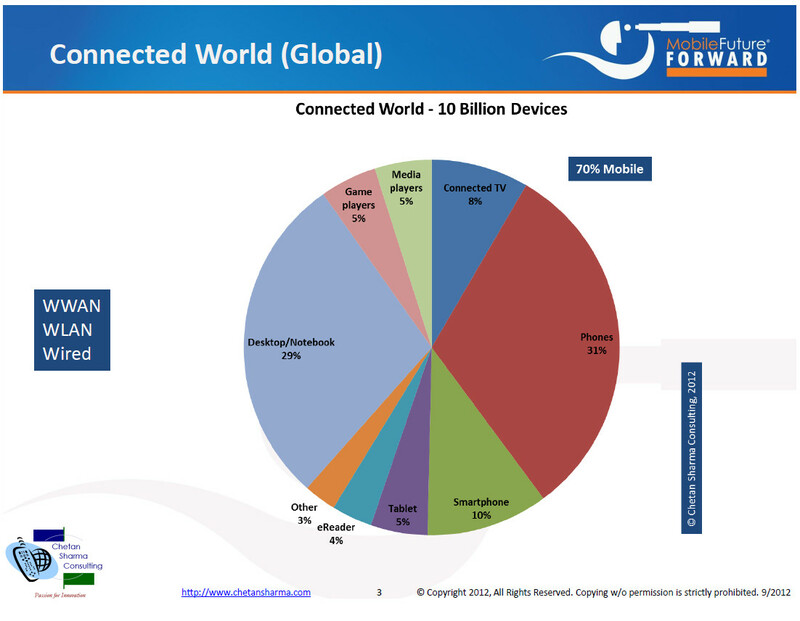 I was going through this report by Cisco on "What do Consumers want from WiFi" and came across this interesting picture. With the ease and availability of easy WiFi, it would be the preferred access technology whenever possible. Cellular access would be generally reserved for mobility scenarios or where there is no wifi network to allow access. Another interesting observation from above is that the survey puts WiFi and Cellular security to the same level. Though the cellular is more secure in case of an open public WiFi scenario where an eavesdropper may be able to get hold of login/password information it is generally at the same level of security to a secured WiFi. On the other hand with cellular, lawful interception may be much more easy as compared to using secure WiFi. I am sure that the content of last paragraph are debatable and am happy to hear your viewpoints.